This is a monthly club that is combined with the Farmer’s Wife EPP Quilt-Along. Do you want to learn how to English Paper Piece (EPP)? Mindy will show you all the tips and tricks. 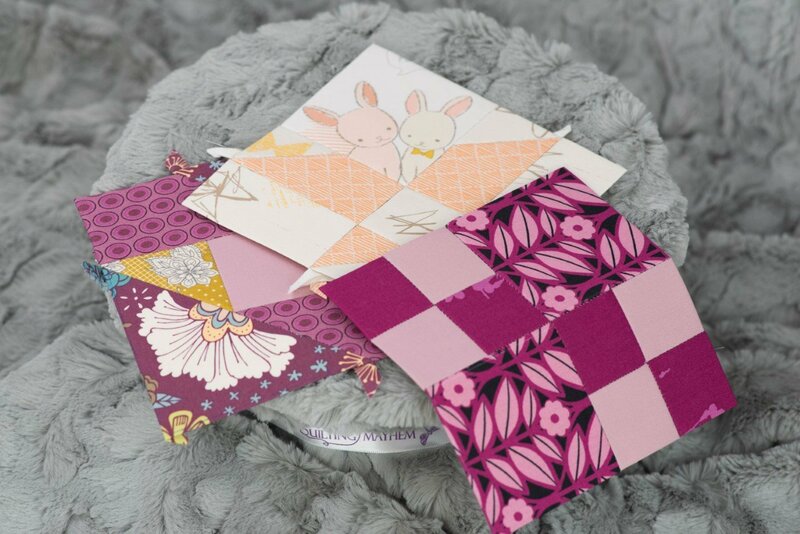 Do you already have your EPP supplies and simply want to come sew with us? Sign up here for EPP Club. 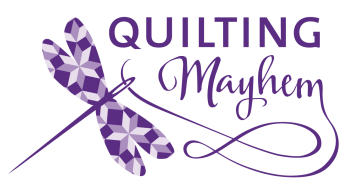 Come stitch with us!